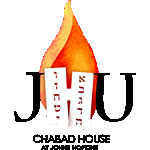 To register for Passover Seder 2019 please fill out the form below and then click Submit. Please note * denotes required field. 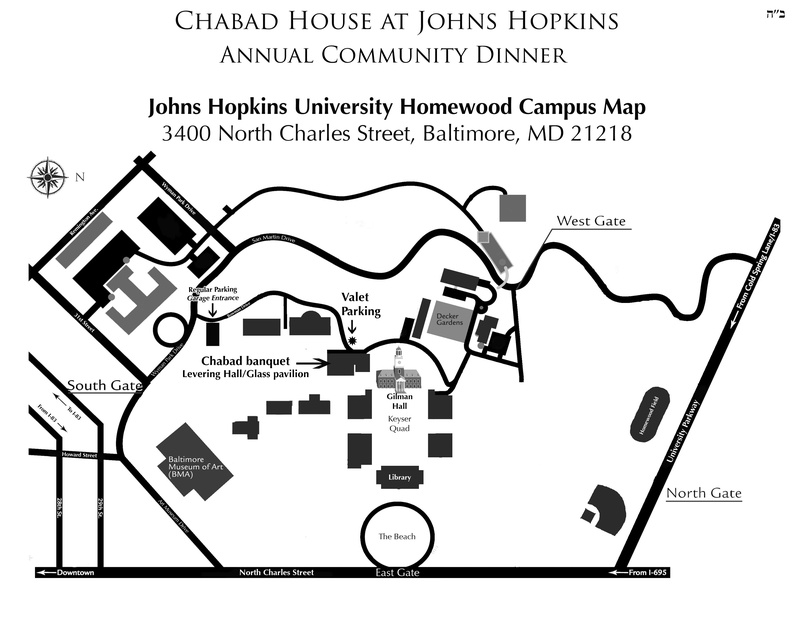 OPTIONAL: Would you like to make a donation to Chabad at Hopkins? You will receive a tax deductable receipt for your donation. Donation will be added to the event amount and the total will be charged to your credit card.